In some of the classrooms I've been in recently, the students are learning about the differences between their needs and their wants. Sometimes, this can be very tricky to explain. 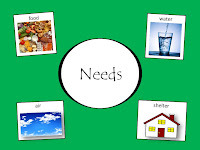 Our basic needs as humans are food, water, air, and shelter. These are the things we must have in order to survive. When I sing this song with students, we first count the four basic needs with our fingers (or with picture cards, and/or augmentative communication devices set up to sequentially count with each touch from the student). 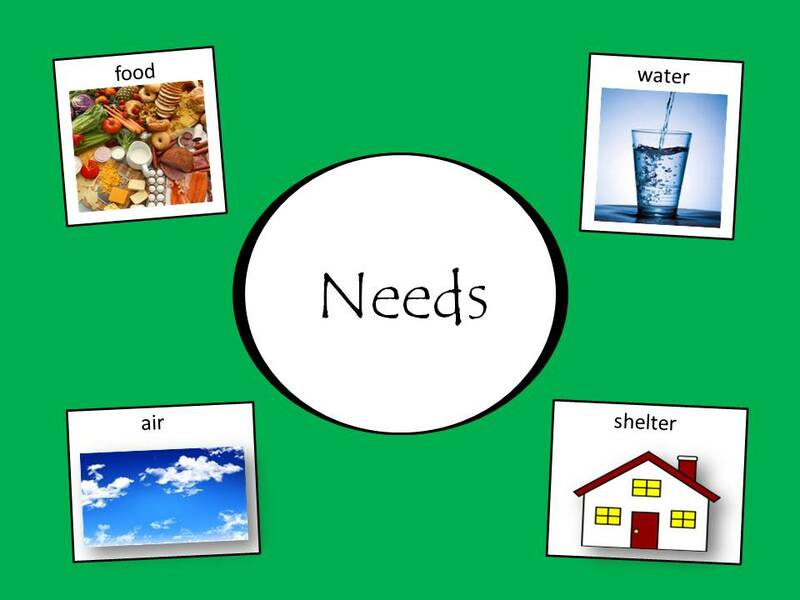 We count to 4 and then I ask the students to help label each need, and why we need it. We talk about food and sign the word food. We sign the word water, then talk about different ways we use water every day. We take deep breaths of air, and then sign the word house to talk about shelter and needing a place to live. The students (verbal and nonverbal), are very eager to sign along with me as we sing the song and about each of the four needs. Some students are able to sing along with the song and others are able to sign each need as we sing. 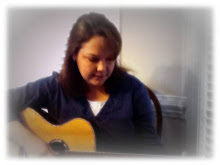 I've really enjoyed this song because of it's simple and repetitive nature and hope you will enjoy it too! As always, thanks for stopping by and stay tuned for another post about the opposite of our needs-our wants! 'Round up your rhythm sticks!